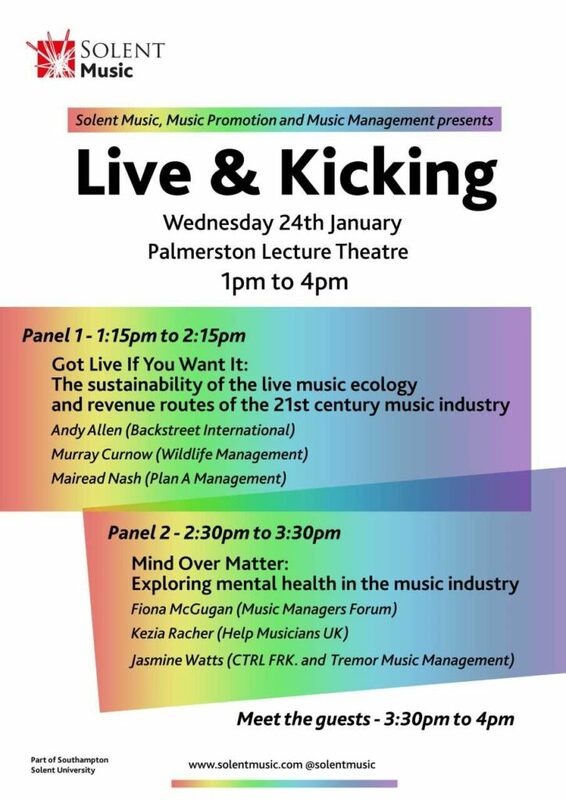 Jagz Kooner has been added to the guests on the Live & Kicking Conference; 24th Jan at 1pm till 4pm in the Palmerston Lecture Theartre. 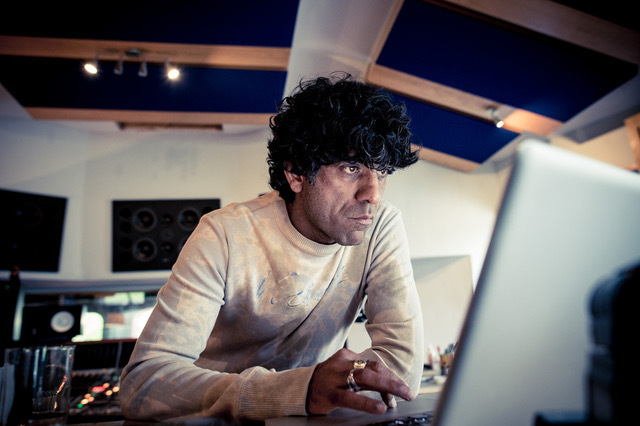 Jagz Kooner is a Record Producer / Remixer / DJ/ Song Writer who has been credited with creating some of the most genre defining songs of the last 20 Years. He began his career working with Andrew Weatherall remixing and producing for the likes of Future Sound Of London, Bjork, New Order & The Chemical Brothers before forming the seminal band Sabres Of Paradise. He was also a founder member of The Aloof and was responsible for Co-writing, producing & mixing the early albums. 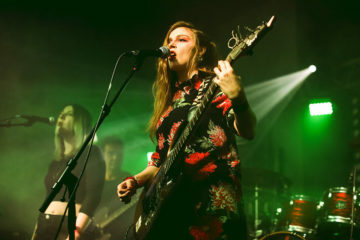 After the bands demise Jagz has gone on to produce and remix some of the biggest names in modern music including Primal Scream, Kasabian, Oasis, Killing Joke, Garbage, Massive Attack as well as a host of left field artists such as Royal Trux, Ladytron, Deus, The Kills & Soulwax. As well as being a studio boffin, Jagz has also DJ’ed extensively around the world including a residency at the legendary club Manumission in Ibiza as well as being one of the founders of the rawkus club nite “Kill All Hippies” in London & regular slots at Fabric in the past. More recently he has been in the studio writing / producing with Iraina Mancini and new mixes for the hotly tipped Shimmer Band as well as producing new songs for the Southampton based band The Dead Freights. As well as that, Jagz has also been involved in developing software for Music apps & Plugins, as an original beta tester for Emagic Logic Audio (prior to its acquisition by Apple) & the highly regarded Drum manipulation software Addictive Drums by XLN Audio. Jagz is also the curator, host & music programmer of Jagz’s Acid Lounge at Glastonbury Festival ( and will also be debuting The Acid Lounge at Fuji Rock festival this year), it’s a late night party area where he brings an eclectic range of djs & Friends ranging from Primal Scream & Eddy Temple Morris to Stanton Warriors & Plump DJs to keep festival goers entertained after the main stages shut down till the not so small hours of the morning!